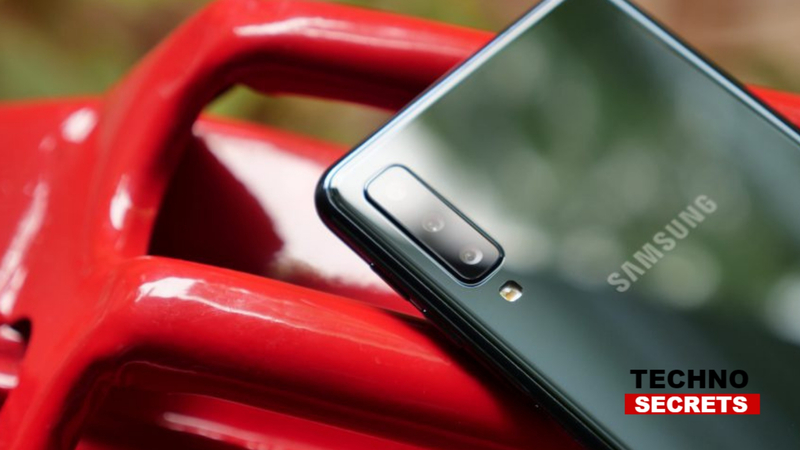 Reportedly, the Chinese smartphone maker, Xiaomi might introduce two more variants of the Poco F1 Armoured Edition. The special edition of the Poco F1 with Kevlar Black only comes in a single variant with 8GB RAM along with 256GB storage configuration in many of the markets now. 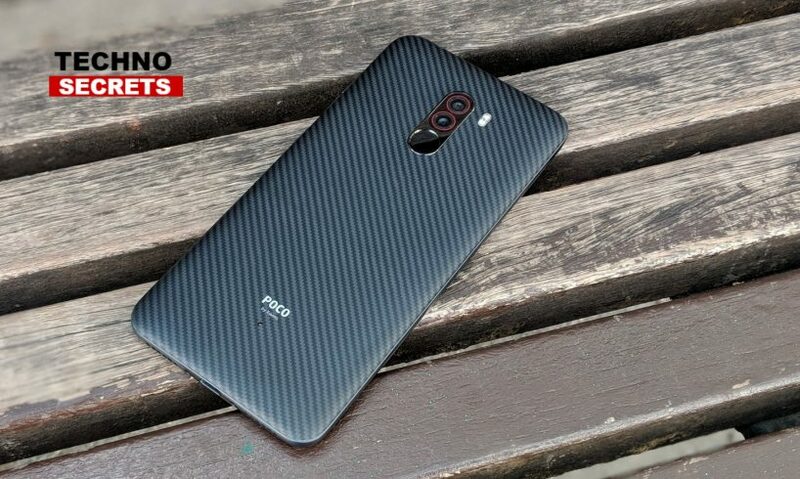 According to a report, the Chinese company is planning to launch the Poco F1 Armoured Editon in two more variants with 6GB RAM and 64GB storage as well as 6GB RAM with 128GB storage. The thing to note is that these upcoming variants of the Poco F1 might be slightly higher on the price point of view as compared to other device falling under the category of Poco F1 series with 6GB RAM. The device was launched by the company after the mid-range segment of smartphones gained popularity. The smartphone features top-of-the-line hardware and it comes with a price tag of Rs. 20,999. Xiaomi also plans to provide the next version of Android to the users with Poco F1 as well. Presently, the Xiaomi Poco F1 runs on Android 8.1 Oreo-based MIUI with a skin at the top. At the time of launch, it was announced by the company that the device will get the Android 9 Pie update by the fourth quarter of the year 2018. Xiaomi recently confirmed that they are on the last phase of fulfilling their promise to the users. The smartphone is powered by Qualcomm Snapdragon 845 SoC paired with 6GB/8GB RAM along with 64GB/128GB/256GB of internal storage. The device sports a 6.18-inch fullHD+ notched display with a resolution of 1080×2246 pixels, along with 18:7:9 aspect ratio. Reportedly, the device will feature a 6.4-inch display and it will be powered by Qualcomm Snapdragon 710.